Sophie qualified in 2014. Sophie is a Partner in the Property Department at the Firm. 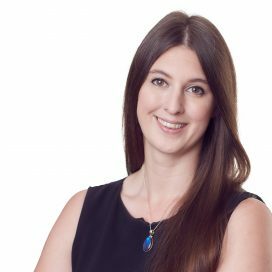 Sophie deals with both residential and commercial property work including Freehold and Leasehold transactions, tenancies, and mortgages. Graduate Diploma in Law at the University of West England.